In line with the company values outlined in the Blakemore Way, A.F. 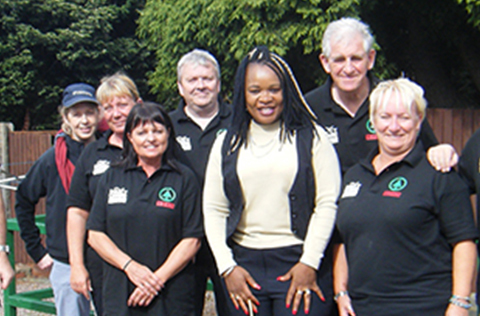 Blakemore & Son Ltd is committed “to maximising staff potential and their contribution to the company’s success". A.F. 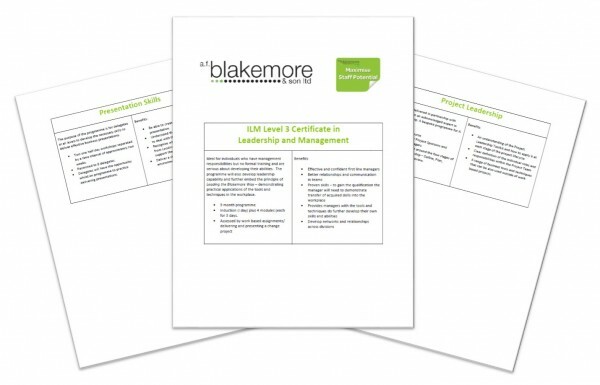 Blakemore is an ILM accredited centre and our dedicated learning & development department can deliver a wide range of bespoke internal courses in addition to sourcing external programmes to meet the needs of the business. 1. 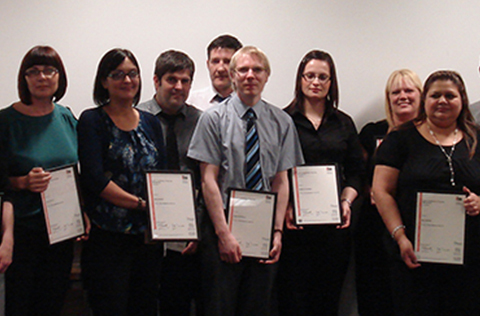 Work alongside senior management teams to address existing training needs and help achieve future business objectives. 2. Help identify & develop potential across the business and utilise this to support operational excellence & succession planning. 3. 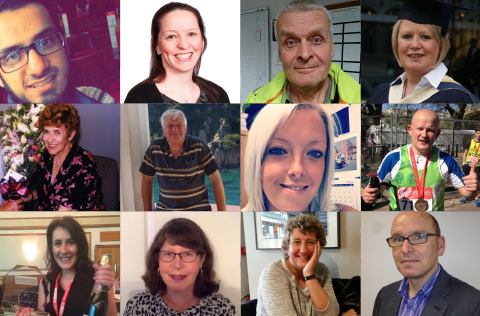 Shape the Blakemore culture and promote cultural innovation across the business based upon the principles of the Blakemore Way and Leading the Blakemore Way. 4. Evaluate and measure the success of learning & development programmes to help inform and improve future activity. 5. 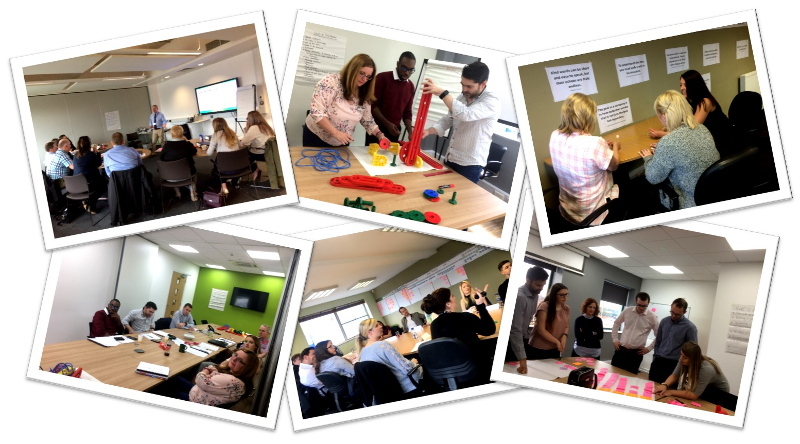 Effectively communicate training across the business to allow all colleagues to have a clear knowledge of future learning & development opportunities and to celebrate success. The department has produced a calendar of learning & development opportunities that can be accessed here.